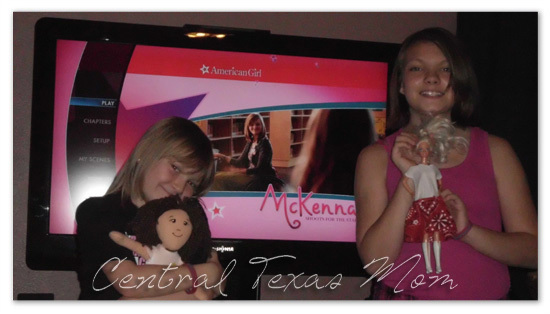 Home / Reviews / Product Reviews / Category "Movie Reviews"
An American Girl: McKenna Shoots for the Stars doll party! I love having parties and my girls do too! 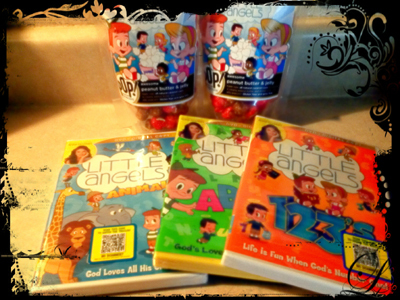 They were over the moon when they found out we were going to have An American Girl: McKenna Shoots for the Stars doll party! If you have little girls and have not heard of An American Girl: McKenna Shoots for the Stars….